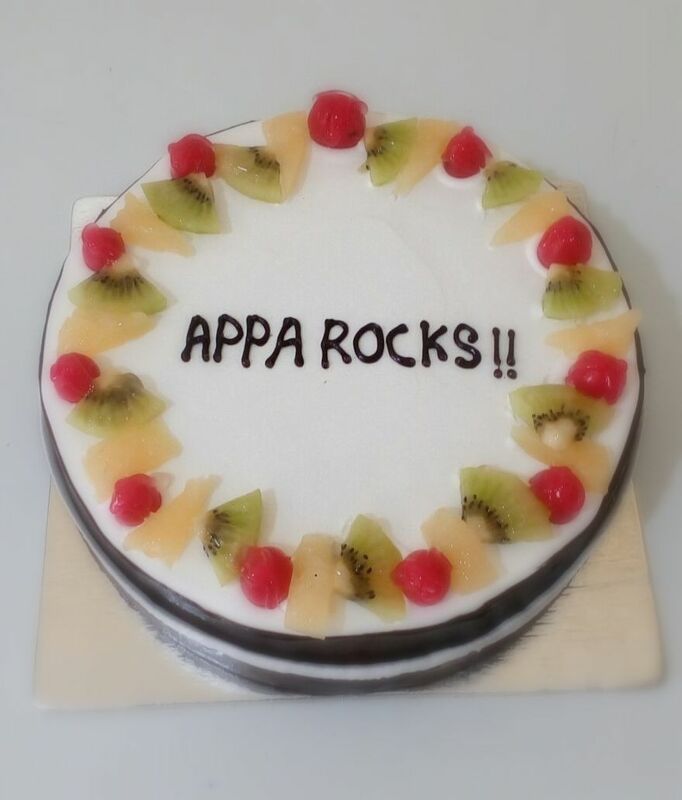 Haven’t we all gone through the scenario wherein it is birthday of a family member or a good friend or a dear colleague and one of us would have ordered with a bakery shop a day prior to birthday, make advance payments and finalize the order. But, come the day of birthday it is a mad dash to the bakery shop and pick up the cake and pray to god (cake gods of course!) that the cake survives the journey back. Sometimes, we forget to order a cake right till the actual day of birthday. But, come the day of birthday it is again mad dash to the nearest baker’s shop and buy whatever cake at whatever price that is quoted. Pick the cake and pray to god that the cake survives the journey back. Well, I have learnt how to avoid all the above pitfalls and to know my secret keep reading. 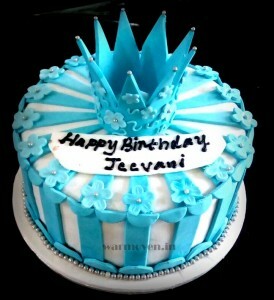 Birthday cakes for kids : The children in this age group are not aware of the flavors’ and other cake intricacies. Just order a birthday cake that matches the theme of your party. The themes for cakes are generally fantasy based example cartoon characters or toys based or super hero’s based or princess based cakes. Some of the examples of the cakes from the website are “Pokeman cake”, ”Mermaid Cake”,“Angry Bird cake” , “Peppa Pig Cake”, “Thomas Train cake”, “Jungle Theme cake” , “Spider Man Cake”,”Barbie Doll Cake” and many more which you can browse here. Birthday cakes for teenagers: The children in this age group are picky and usually t kids have a say in all aspects of party and cake is no exception. The different flavors of the cake can be shortlisted first and then the decoration could be decided. 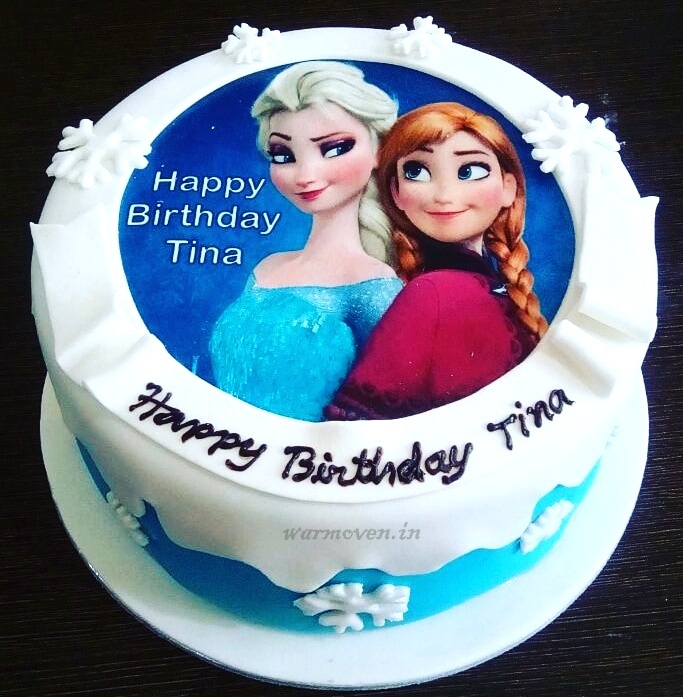 For example, you can have chocolate flavored cake which can be covered in fondant to look like a smart-phone or you can have red velvet cake flavor with a personalized picture like this. Birthday cakes for Adults: The birthday celebrations for adults birthday becomes more of a celebration of the actual age of the person and their achievements by family and friends rather than just excitement of the birthday. Here, the family members/ friends order birthday cake based their understanding of what birthday boy/girl would like. Some of the popular birthday cakes are here. Calculate the weight of cake based on the attendees. Decide on the number of guests you are having at the party, it would be more helpful if this was categorized as adults and children. Adjust the potion size as adults can have slightly bigger slices of cake in comparison to children. For other pointers please click on the link here on cake calculator. Decide on the date and time of the birthday cake delivery, there are instances when the birthday parties are thrown pre or post the actual birthday date. Also, some people prefer midnight deliveries in order to surprise their loved ones. The exact location address where the birthday cake needs to be delivered with a nearby landmark. Last but not the least what is the message that you want to write on the cake. The most common ones are “Happy Birthday” example here or the age of the person example here, here and here. Also, you can be creative with your message (sky is the limit here). In case of custom cake or photo cakes please do keep all the images handy. There you have it; all my tips and tricks that I use celebrate the birthday of a loved one. These ensure that I no longer have to run at the last moment to grab a cake for the party. I would love to hear your thoughts or experiences ; please comment below to share these.